It has been a tradition among sailors that any Old Salt who had sailed the Seven Seas proved he had been on the old Clipper Ship Tea Route from China to England, which was the longest trade route under sail and which took the Clippers through the Banda Sea, the Celebes Sea, the Flores Sea, the Java Sea, the South China Sea, the Sulu Sea, and the Timor Sea. Thus to traditional sailors, these are the Seven Seas. Welcome to The Seven Seas Group! We are a dedicated team with over 25 years of experience in the cruise ship industry. Our main focus is sourcing from around the world motivated, dedicated and flexible candidates, who like the adventure, are ready to embark onto new horizons and ambitious for a career change and professional growth. 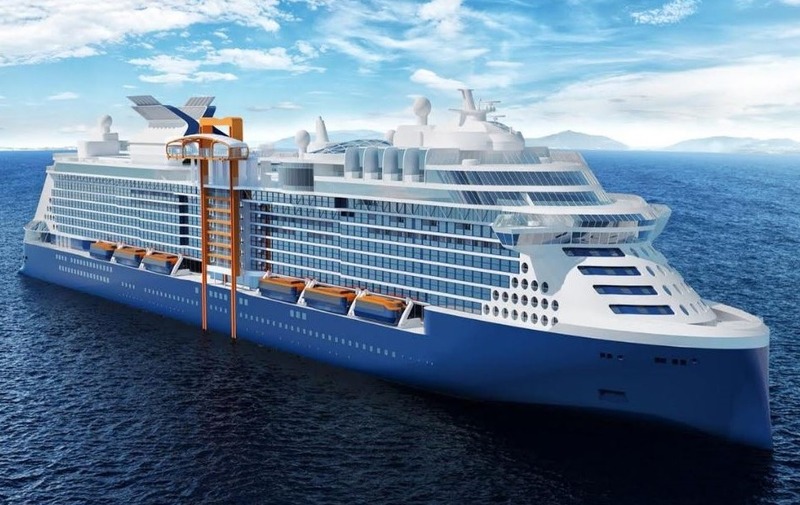 The Seven Seas Group and its its subsidiary companies Seven Seas Recruitment Services and SSG Evropa carefully screens all candidates and once selected, they are provided with the best introduction and familiarization to the cruise industry than any other recruiting service company. Furthermore, once one of our selected candidates has been accepted to join one of our partner companies, we will provide them with an efficient, fast and flawless recruitment process. We at The Seven Seas Group look forward to becoming your professional career solution of the future. I would really love to write a couple of words about one of your recruiters – Laura Bellocchio. Last year, Laura conducted an interview with me and helped me get a job with Carnival Cruise Line. She was very professional and explained every step in detail, so at no point was I in any doubt. Moreover, she is wonderful as a person! Very kind, friendly and supportive. I could count on her not only up to the moment when I was hired by Carnival, but also later, when she followed up with me how I was doing. Thanks to her I was able to try ship life in my career (which I definitely want to continue) and experience the best year in my life so far (hopefully more like that to come). Laura really deserves to be recognized. She is a great asset to the company and I am indebted to her for life. “This is just a note to thank for the opportunity you gave me to work and to get to know the cruise world. Scam Alert : The Seven Seas Group (SSG) has been receiving inquiries about individuals attempting to collect funds from job seekers by fraudulently representing themselves as being SSG Recruiters or an approved Hiring Partner of one of the cruise lines we represent. We work together with our cruise line partners and we inform them of any scams reported by our candidates. SSG does not charge any fees for accepting an application or for processing a candidate to join a cruise ship. All approved out- of- pocket expenses will be communicated at the time of the prescreening interview with one of our Recruitment Specialists listed in Our Team page. Please report potential scam alerts via our Contact Us page, subject: Scam Alerts and provide as much information as possible of the suspected scam.